Sokanu offers an in-depth career and personality quiz. There are many quizzes online with titles like “What career should you have?” None of them are as thorough, in-depth and, hopefully, accurate, as Sokanu. Sokanu offers a free career and personality quiz. The quiz is extremely long, as the site asks you about your style, work ethic, previous work experiences, and many other aspects about your career aspirations. 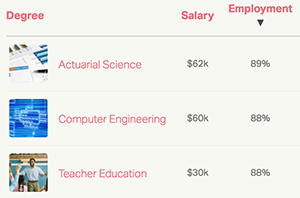 As you take the quiz, the results update in real-time, so you can always pause to look into a career that the algorithm has chosen for you along the way. Or, you can wait until the end, when all of the sections have been completed, in order to browse the most accurate results. Because of the in-depth nature of the quiz, the end results tend to be very accurate. 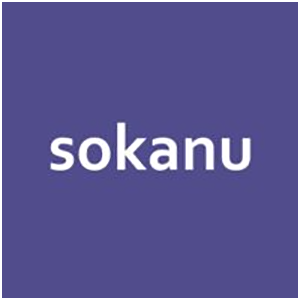 In addition to the career discovery platform Sokanu offers, they also give you insights into your personality type. You can look over a “Trait Report,” “Archetype Report,” and “Personality Report” in order to gain more insight about your character and how it compares to the rest of the world. It’s similar to 16personalities, but with a more career-oriented focus. 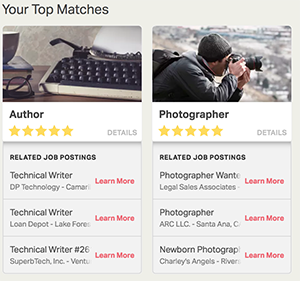 You can also browse through the various jobs that Sokanu has selected for you, even previewing job listings that match your careers. You can also view degrees that relate to your choices, so you can make an informed decision as to how to further your education toward your career goals. It’s difficult to describe how great of a quiz Sokanu offers, so head over to the site and check it out for yourself.